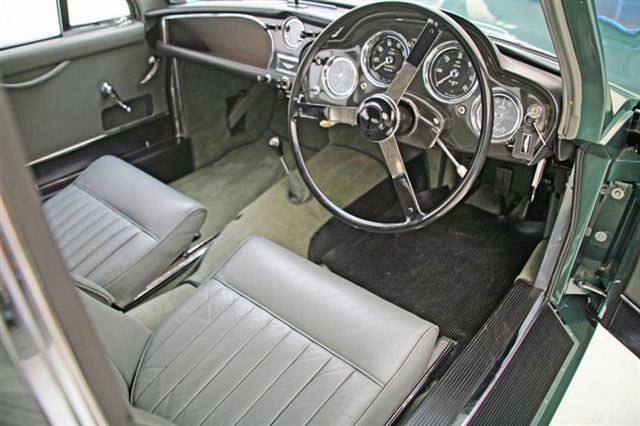 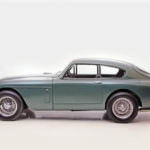 What makes a car an automobile a classic? 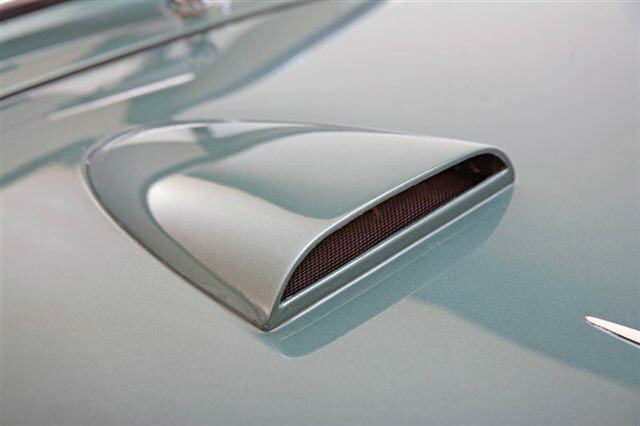 Sleek curves, superb performance, and stylish elegance are among a few of the reasons. 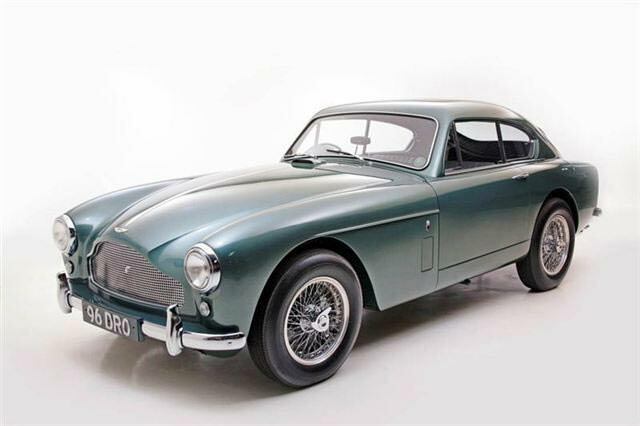 The 1958 Aston Martin DB Mk III Drophead Coupe is an example of such a car. 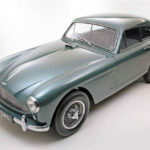 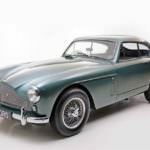 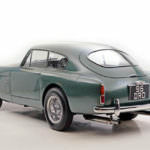 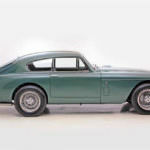 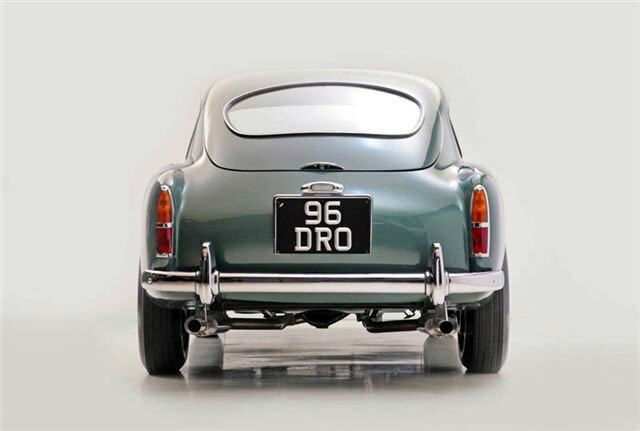 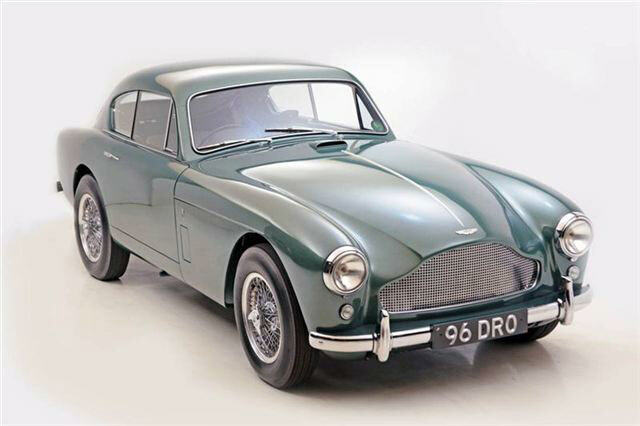 A steel body over a steel frame, the 1958 Aston Martin DB Mark III was not a speed horse, but the elements of her construction certainly distinguished her as a classic. 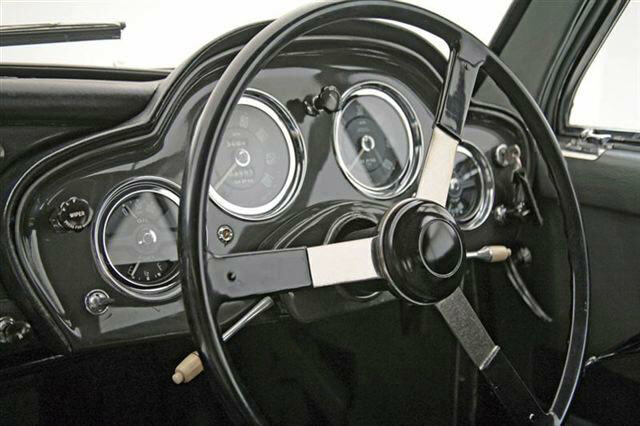 Elements that made this distinction include the unique grill styling, and the inclusion of front disc brakes as standard with aluminum alfoin drums for rear braking. 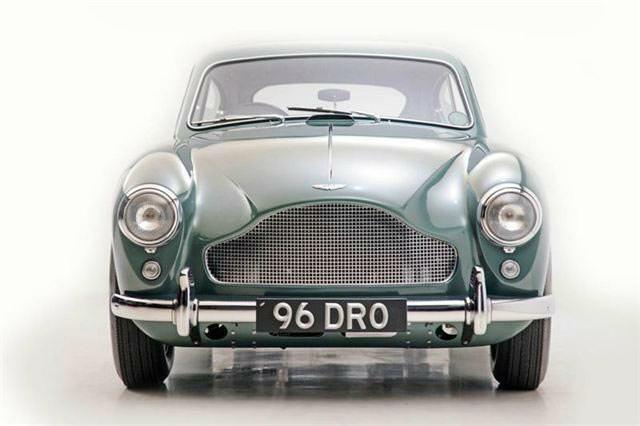 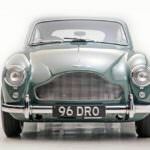 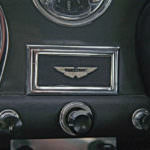 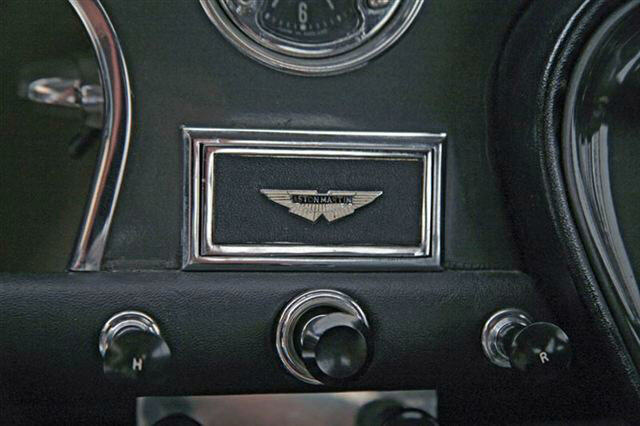 In 1947 Aston Martin found itself with a new owner, Sir David Brown. 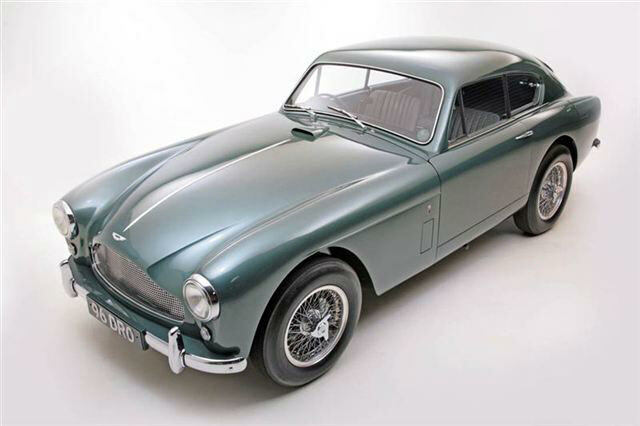 This auto enthusiast took Aston Martin in a positive direction that placed in on the automotive world map. 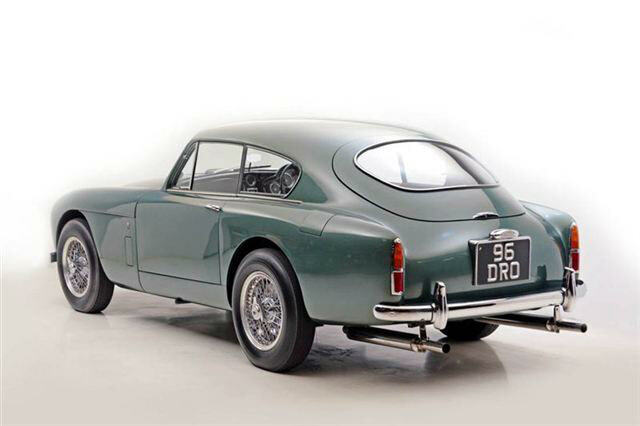 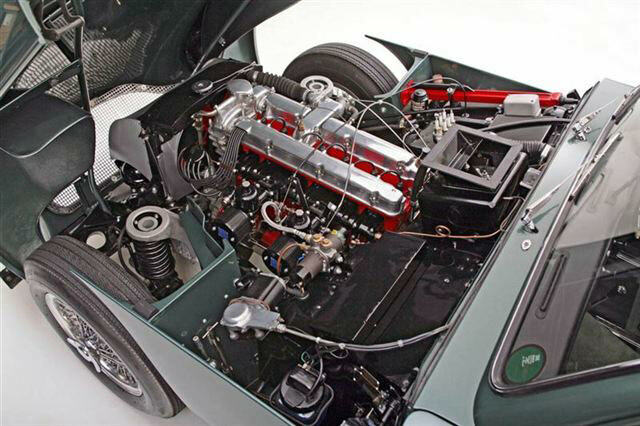 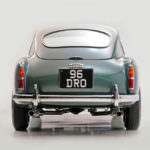 When the DB2 was introduced it featured a straight-six engine and dual overhead cam. 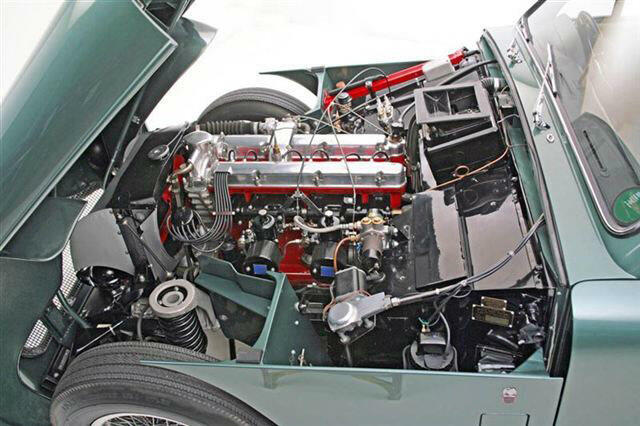 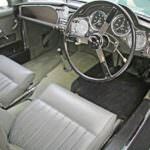 The adaptation of a Lagonda engine helped to establish the company’s presence in the world of racing and paved the way for introduction to the consumer market. 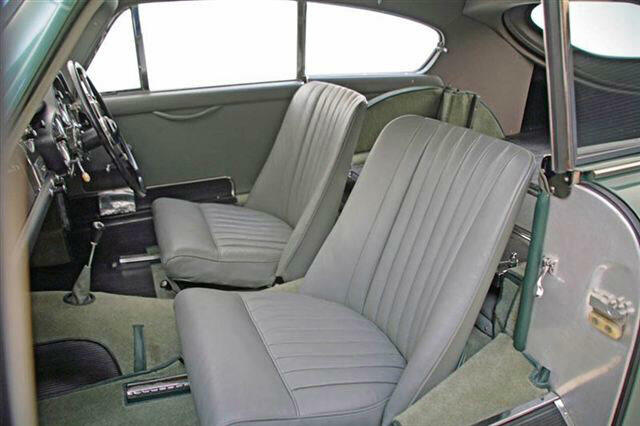 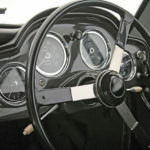 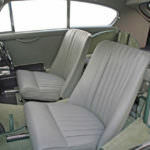 In addition, dual carburetors helped with performance improvement. 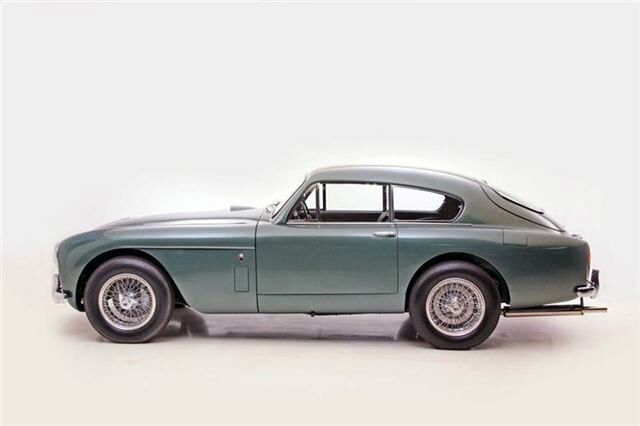 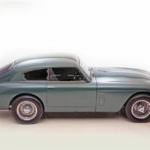 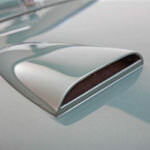 Two coupe versions of the DB III were produced, a Fixed Head Coupe and a Drophead Coupe. 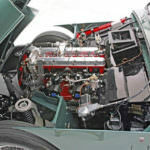 In all, 84 coupes sported the Drophead, while a limited 5 featured the Fixed Head. 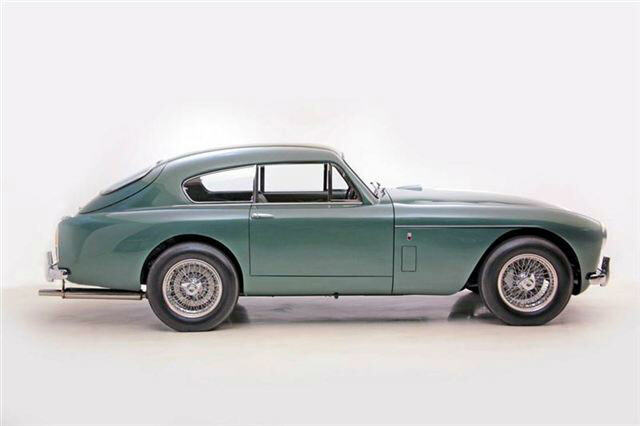 Both of these beauties are admired by auto enthusiasts. 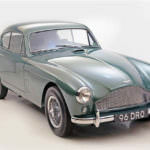 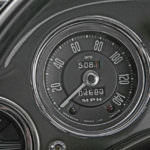 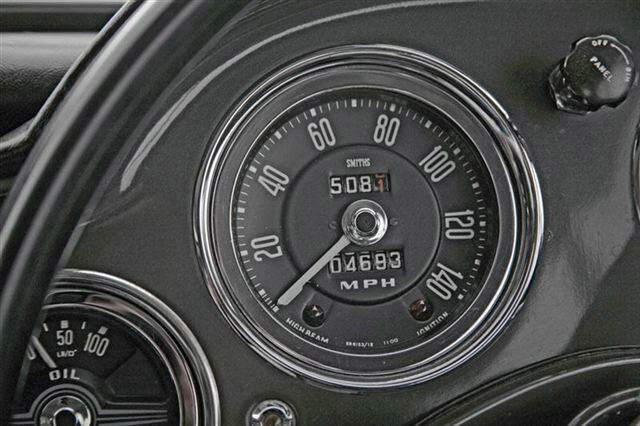 Though by many of today’s standards the DB Mark III would not be considered the top in speed performance, it did manage to go from 0 – 60 in under 10 seconds. 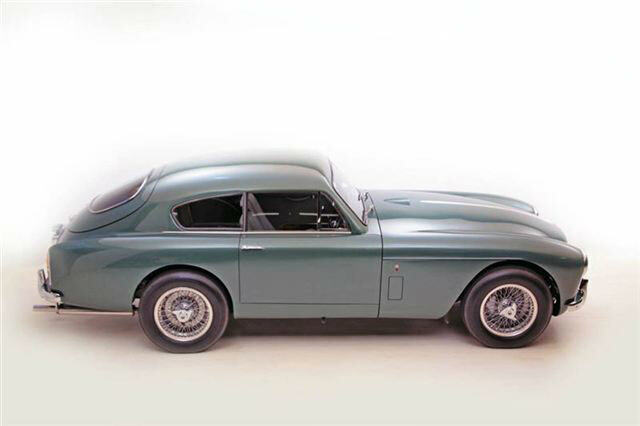 The Coupe offers automotive excellence.